Recent studies have shown that enrollment of women in law schools has increased over the years; however, the proportion of equity partners at law firms does not reflect this increase. 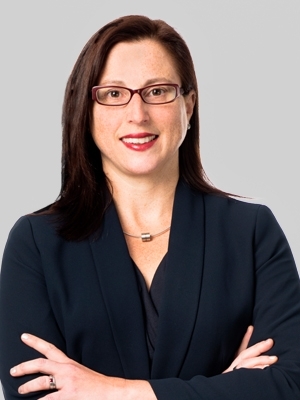 Catherine Barbieri felt that although women have made strides in breaking into management positions in law firms, overall they have not reached the top ranks of rainmakers. Barbieri attributed this to marketing obstacles at some firms and to the older male partners in several firms who pass their clients to younger, male partners. Additionally, she noted that women are still lacking in numbers to ensure they receive the same referral source for younger female partners.